Jeff and Elena is a newly married couple from Spain who are doing tour to several countries including Indonesia to celebrate their honeymoon. 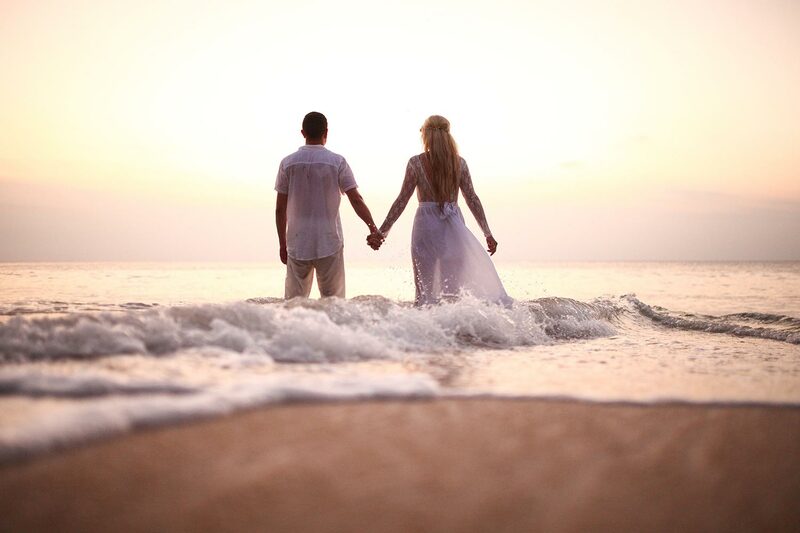 Bali is the most preferred place by Elena so they have decided to hire a professional photographer to capture their romantic moments in some of the most beautiful places in Bali. 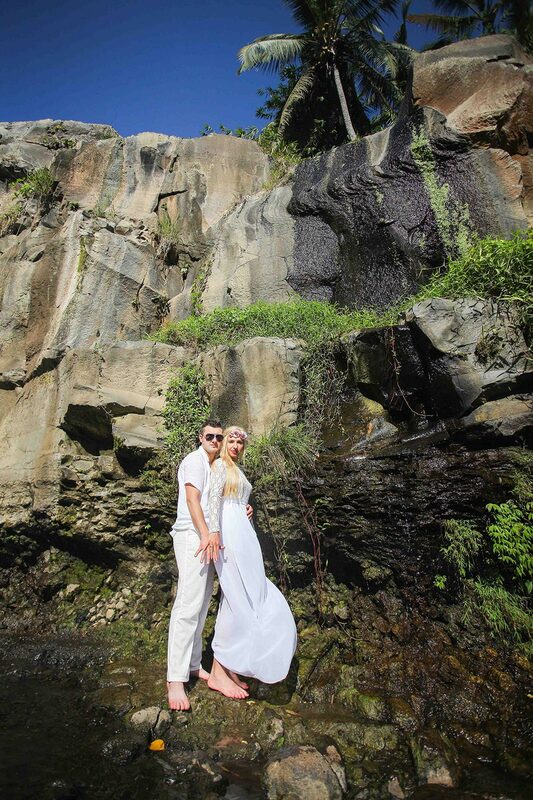 Here are a few photos of them were taken in Tegenungan Waterfall Gianyar and Tegal Wangi beach Jimbaran.